There is rock climbing, kayaking and some outstanding trekking to be enjoyed such as the outpost of Sapa in the far north or the former colonial hill station of Dalat in the central highland. Participating in an adventure tour will give you an opportunity to visit and stay at hill tribe villages whilst also including some of the must-see attractions throughout the country. 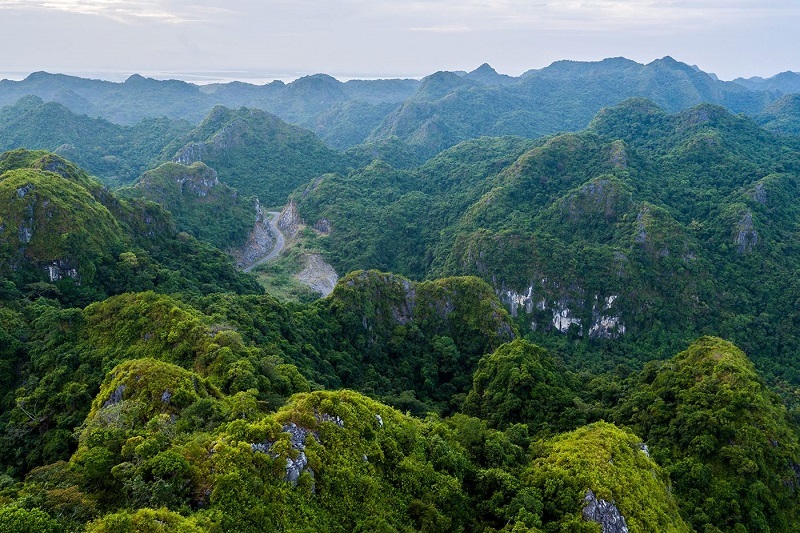 Here are a selection of adventures that will help you to experience the best of Vietnam. Ziplining is an outdoor activity, originating from a form of transport in high and rugged mountains. With the zipline, visitors have the chance to enjoy stunning natural landscapes while flying through the air at high speed. This past time is very popular in such localities as Lam Dong, Thua Thien Hue,and Quang Binh. With an average price of VND500,000-600,000 for 15 minutes, paragliding has become popular with Vietnamese travelers at beaches in Vung Tau, NhaTrang,and Ha Long. 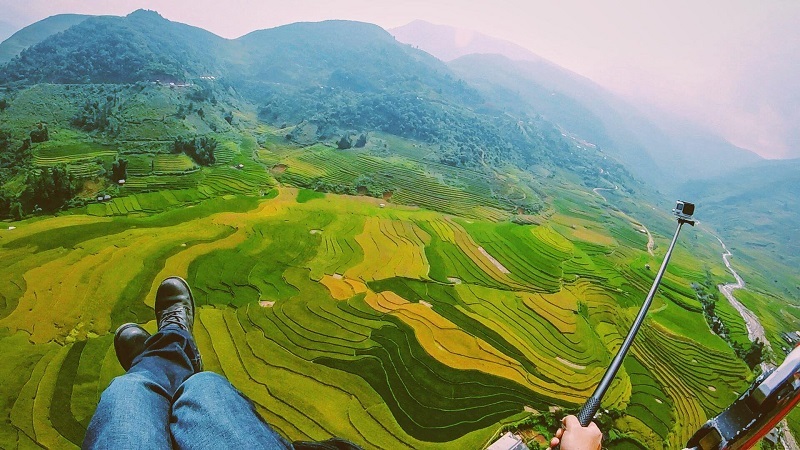 However, visitors can also take to the skyin Mu Cang Chai, which is considered one of the best places for paragliding in Vietnam. 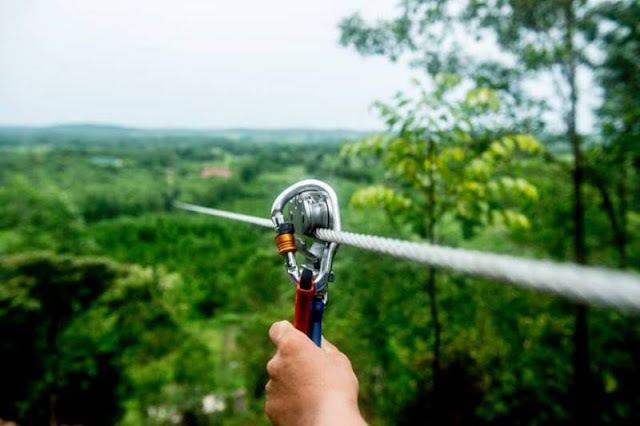 Highwire tightrope walking challenges people’s ability to keep balance while moving along a narrow wire or rope. Wire-walkers have to overcome obstacles at a relative height to the ground. 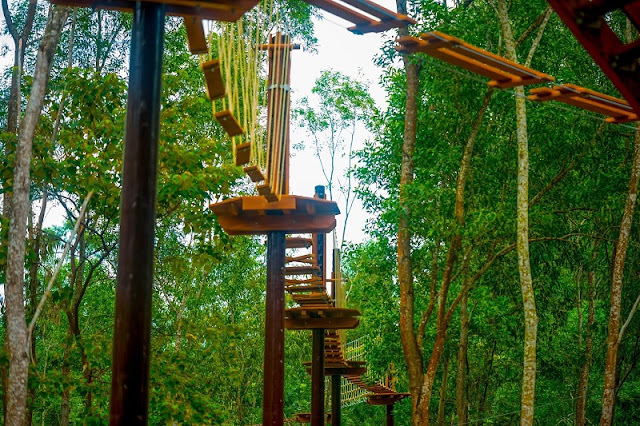 The activity is usually organized in forests, mostly in Hue and Da Lat, with a ticket price of VND120,000. Kayaking is a popular experience for visitors to Cat Ba, Ha Long Bay, Lan Ha Bay, NhaTrang, Da Lat, and Da Nang. Visitors need to be equipped with rowing skills and obey safety regulations before taking to the water. 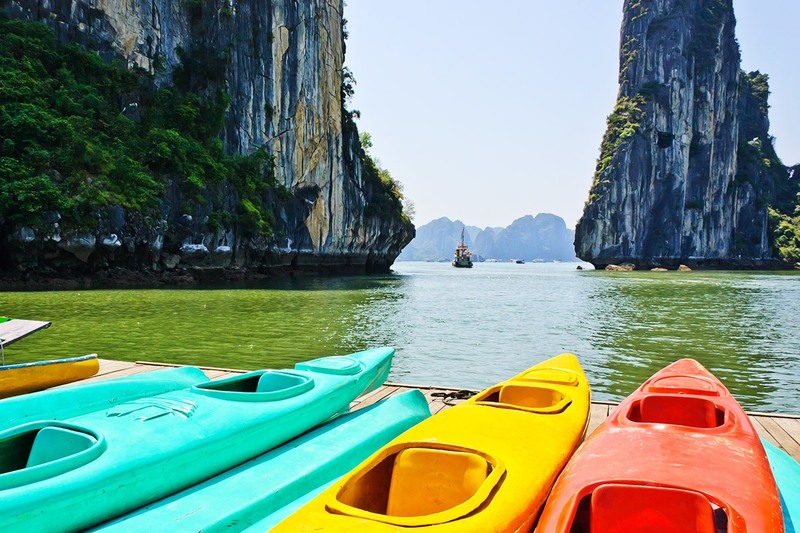 The rental price for a kayak ranges between VND80,000 and VND200,000 per hour for a boat with one, two, or three seats. 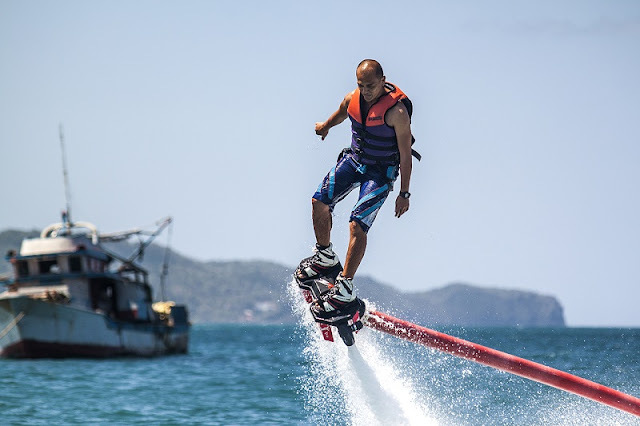 Flyboarding ranks among the top ten most dangerous adventure sports in the world. It is a thrilling experience for adrenaline junkies who enjoy being propelled into the air at high speed with water pressure. It is a new past time in Vietnam with costs ranging from VND800,000 to VND1 million for 15 minute rides, available in Nha Trang. Surfing is a popular sport in many foreign countries. Surfers must be proficient swimmers and learn different surfing techniques before taking a board out to water. Surfing had become popular on the beaches in Da Nang, Phan Thiet, and Vung Tau. The rental price for a board is VND700,000 per hour or about VND2 million with an instructor.